Self Cure Remedy details of Apply milk for the care and relief of Sunburn, including effectiveness and popularity scores of the remedy. 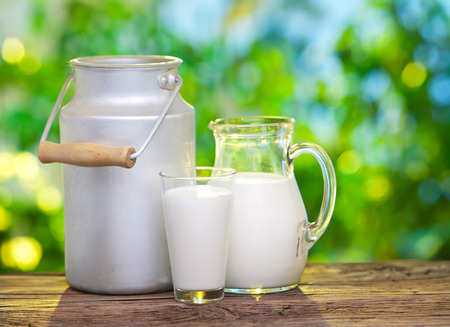 The protein content in milk reduces pain and discomfort. The fat content in milk locks the moisture in the cells to keep the skin hydrated. It also prevents the skin from drying out and heals rashes caused due to sunburn. Its moisturizing properties soften the skin and remove the tan. Dip a gauze pad or cloth into cool milk, and apply directly to the sunburned skin. The self cure remedy of Apply milk for the care and relief of Sunburn has an effectiveness score of 3.4 and a popularity score of 38 on the self-cure system.